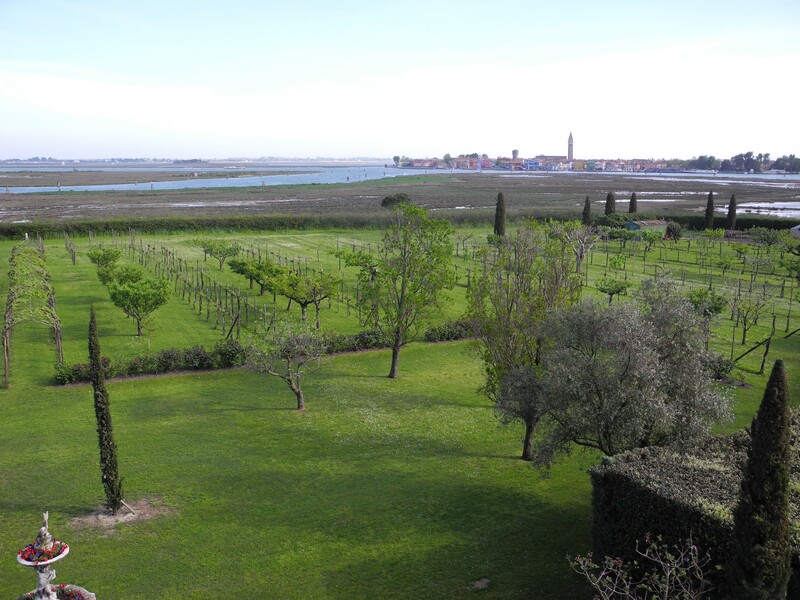 Did you know that there is a vineyard in the middle of the Venice Lagoon? There is, and if you are imagining rows of vines planted in the waters of the Adriatic Sea, your vision is not far from reality. 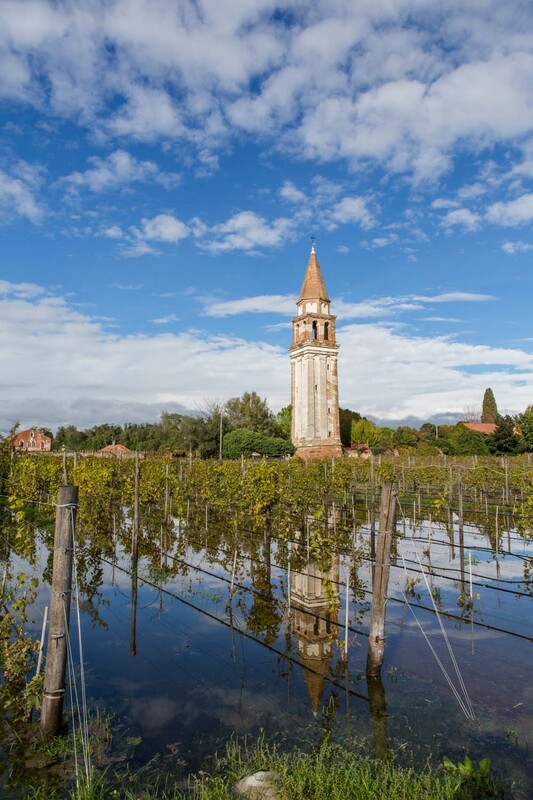 When a high tide in the lagoon reaches five feet – which happens occasionally — the vineyards here on the small Venetian island of Mazzorbo are completely submerged. And if you happen to be there, you will witness a unique spectacle: vines which seem literally born of water, their images reflected in the still surface of the lagoon. Mazzorbo is an island in the northern Venetian lagoon, linked to Burano (another island, renowned for its laceworks) by an ancient wooden bridge called “Ponte Longo” (Long Bridge). After centuries of decay, the island has regained some of its former glory due to the recent re-discovery of some rare, local wine grapes. 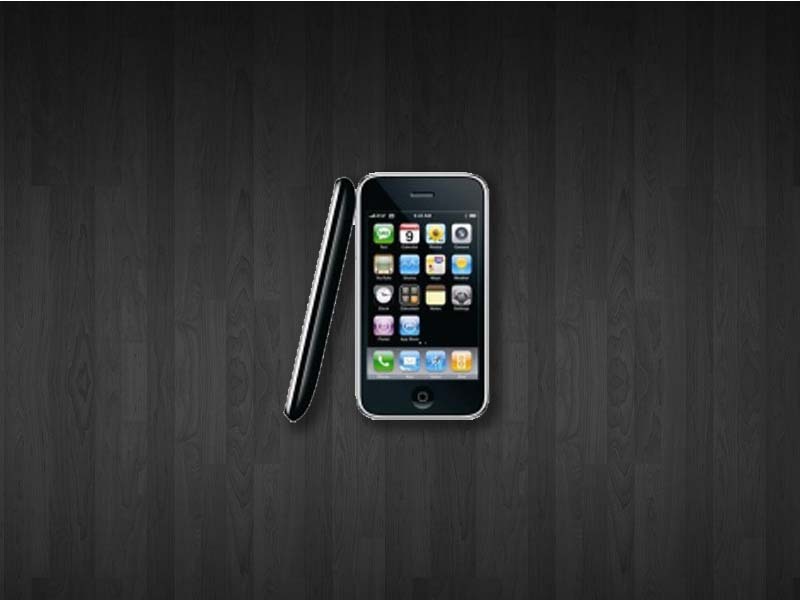 Ok, let’s take a step back. Maybe you know that Venetians have always been mainly a people of trade? There’s a famous saying about them “farming the sea and forgetting the earth“ or “coltivar el mar e lassar star la tera” in the old Venetian dialect. Venetians were clever merchants who supplied many kinds of goods not only to their own city and surroundings, but also to the rest of Italy and further abroad to France, England, Spain and beyond. The fame of the Venetian traders was related mainly to their dealings in fabrics and spices, however people also appreciated their wines. Religious communities of monks had settled in the city of Venice as well as on the small, nearby islands of Mazzorbo and Torcello. In their gardens, the monks cultivated fruits and vegetables, as well as the wine grapes they needed in order to celebrate Mass. In Venice, people commonly cultivated vines in their gardens to decorate their houses, or to make wine for family and friends. Compared with the expensive, delicious sweet wines coming from the eastern countries – which were reserved only for the wealthy and the government leaders, the Doges – local wines were often barely drinkable. But there was a nice variety of grapes, as we know from the historical documents; people loved their wines, and the inns that served them flourished. Time passed, things changed, and by the end of the great Serenissima Republic in 1797, Venice’s importance in world trade had plummeted and its vineyards were forgotten. The monasteries in Mazzorbo and Torcello were destroyed and their gardens fell into ruin. For centuries, nobody mentioned vineyards and wines in Venice or on its islands. However, the memory of the grapes was not completely lost. In 2002, after a great deal of investigation and exploration, the renowned wine producer Bisol found a few dozen plants of an ancient local grape known since the 15th century. It was called Uva d’oro or dorona (golden grape) for the color of its berries. With the permission of the Venice municipality Bisol begun the “Venissa Project” on Mazzorbo Island, and in the former garden of the old monastery 4,000 vines of dorona were planted. It took 10 years before the first harvest of wine-worthy grapes. The most important thing, though, is that this project was only the start of a new exciting adventure: discovering all the old and almost forgotten grapes of the Venetian lagoon, and recovering the vineyards at the time of ruling Venetian Doges. Thus, in 2010 the Consorzio Vini Venezia (an association of wine producers of Eastern Veneto) along with the Universities of Milan and Padua, and several other research centers, decided to categorize the old vines of the Venice area to study their DNA. They also created two new vineyards with the re-discovered vines. 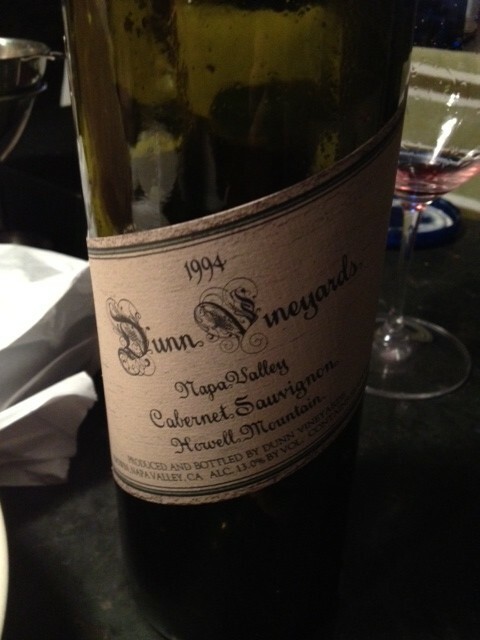 Their goal was to map the origin and the characteristics of all the grapes that had been grown here. So, a sort of treasure hunt was begun. The researchers hunted everywhere in the islands of the lagoon and in Venice: in private gardens and open country, in walled fields and in the properties of convents, with the hope of finding any champion grapes which had somehow survived the deadly phylloxera epidemic that decimated European vineyards in the late 1800s. 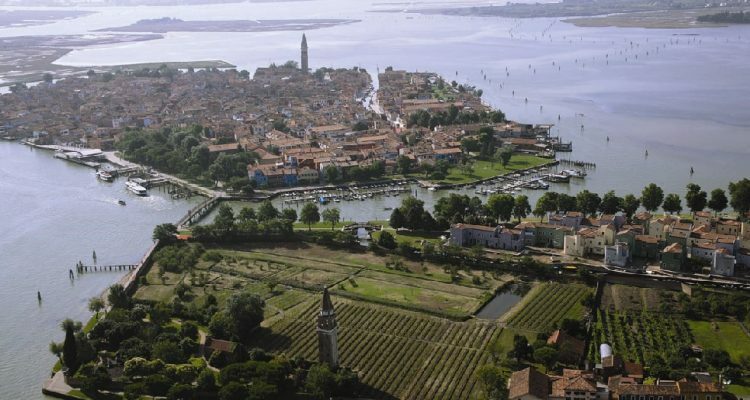 Sampling operations were carried out in 11 localities between the north of the lagoon (the Island of Torcello, the Vignole and S. Erasmo), the city of Venice and the southern lagoon (Lido Alberoni, S. Lazzaro degli Armeni and Pellestrina). Sixty-eight grapes have been studied so far and their genetic profiles compared with the CRA-Vit (a research center) data bank. There are 20 samples of Vitis vinifera among them, including 14 well known wine grapes. In addition, six table grapes were identified, and two more that were discovered to be hybrids. The majority are white grapes: glera, malvasia, trebbiano toscano, albana, dorona, garganega… Among the red grapes, you can find marzemino, merlot, and raboso veronese. However, as in any classic treasure hunt, a particularly interesting discovery occurred: a curious grape was found on the property of the monks on the island of S.Lazzaro degli Armeni. Analysis revealed that this grape is rushaki, a relatively recent white variety which is a cross between mskhali and sultanina, created by the Armenian Institute for Agriculture, Viticulture and Oenology in Yerevan in 1932. The oddities don’t end here; among the 68 grapes identified there are still seven without a name. It’s likely that they belong to three known varieties, and that one of them is a grape similar to rushaki, but further research is needed. Interested in tasting some wines from these grapes? Try Dorona: this wine is pretty rare due to its very limited quantities, but you can get it at the restaurant “Venissa” on the island of Mazzorbo. And you can imagine you are living in the shining times of the Serenissima Repubblica, when the thin and elegant gondolas of the ruling Doges were sailing these waters.